Following the successful Starfish campaign in Birmingham’s Schools earlier in the year the National Sealife Centre Birmingham is this month reaching Coventry and Leicester Primary Schools via our handy NACE A-Z of the seaside. What can you see at the seaside? 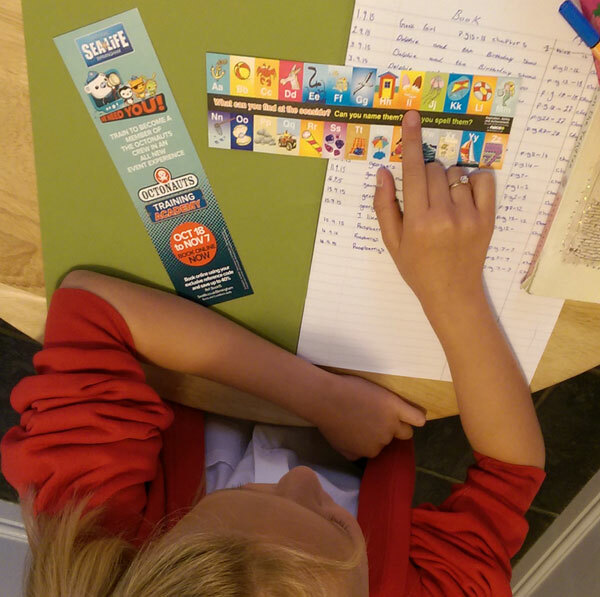 This September we see our Educational Bookmarks being distributed to primary schools in Coventry and Leicester. Working in partnership with the ‘National Association for Able Children in Education’ we deliver educational bookmarks supported by responsible advertising messages to children and students in UK schools. 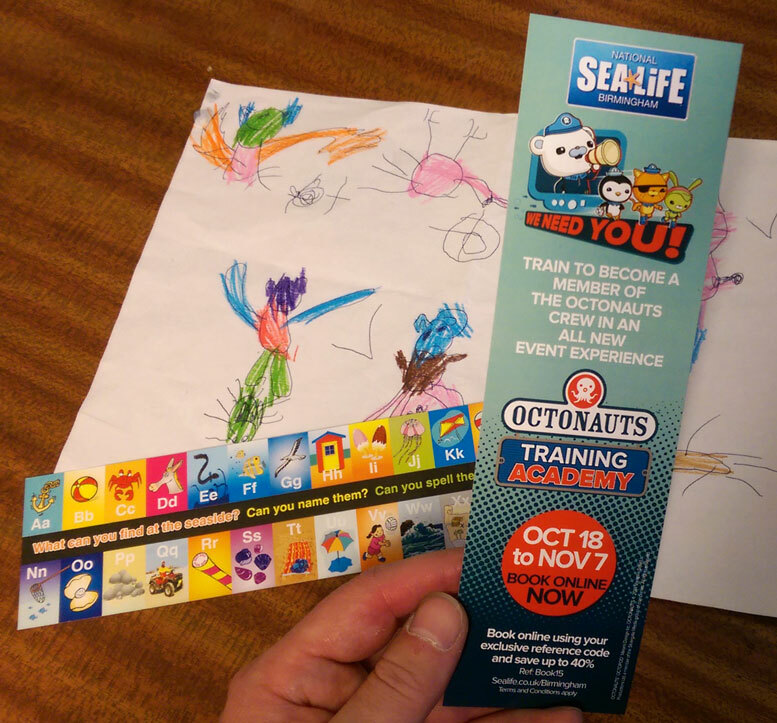 The National Sea Life Centre’s Octonauts promotion is featured on ‘seaside’ themed NACE educational bookmarks delivered to Primary Schools in these areas. The National Association for Able Children in Education specialise in supporting teachers in providing teaching and learning for able, gifted and talented pupils. 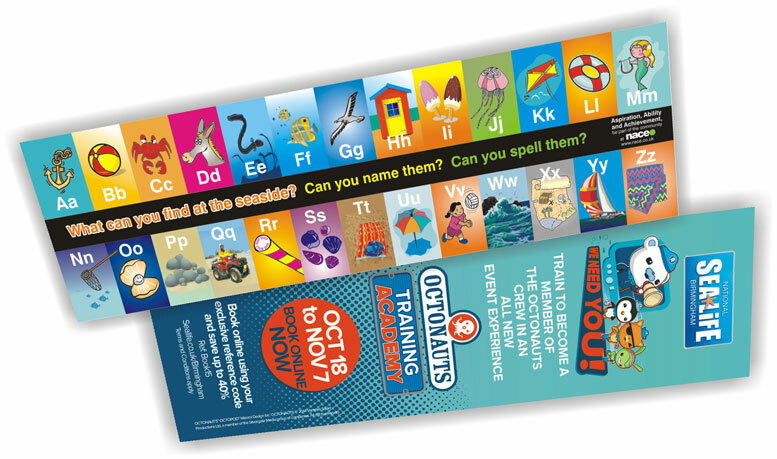 Supported by NACE, Bookmark People have designed and produced these “What can you see … A-Z bookmarks.” These simple and effective bookmarks are created to stimulate and challenge young children. Bookmark People is proud to be working in partnership with NACE to deliver responsible advertising messages to children and students in all UK schools. First appointed to the COI Framework as an approved supplier 2005, Bookmark People now offers a flexible route into the school environment. 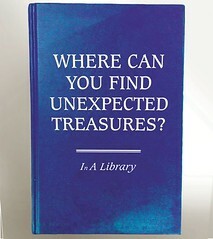 “The children enjoyed receiving their bookmark – it coincided with World Book Day too. This entry was posted in Uncategorized and tagged coventry, leicester, nace, octonauts, primary, sealife. Bookmark the permalink.